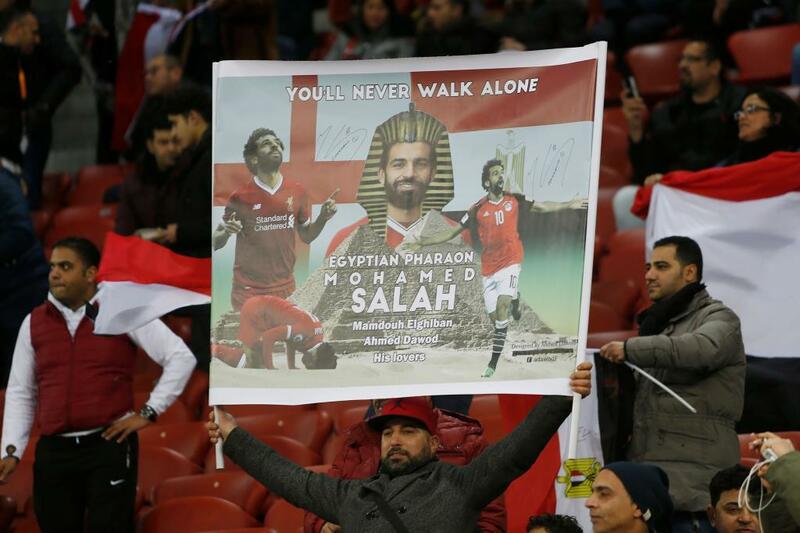 Mohamed Salah has known for some time that he was in contention to win this season’s European Golden Shoe, but amazingly he also ended up in the running in Egypt’s presidential election. Around one million voters were so disillusioned with the candidates that they spoiled their ballots, with several thousand writing the Liverpool player’s name down instead. 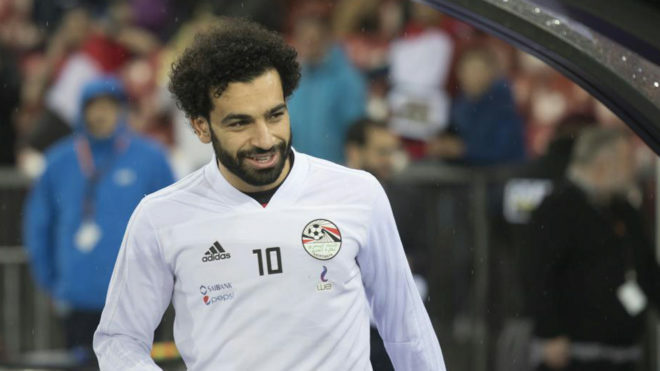 According to The Economist, many scribbled through the names of the official candidates to opt for the nation’s footballing star. Abdel Fattah el-Sisi won the vote with 23 million ballots cast in his favour.